The comeback of the successful combination machine with 410 mm planing width and 900 mm cutting width. Welcome back! Just in time for the 20th anniversary of the Hammer, the popular C3 41 combination machine is back. 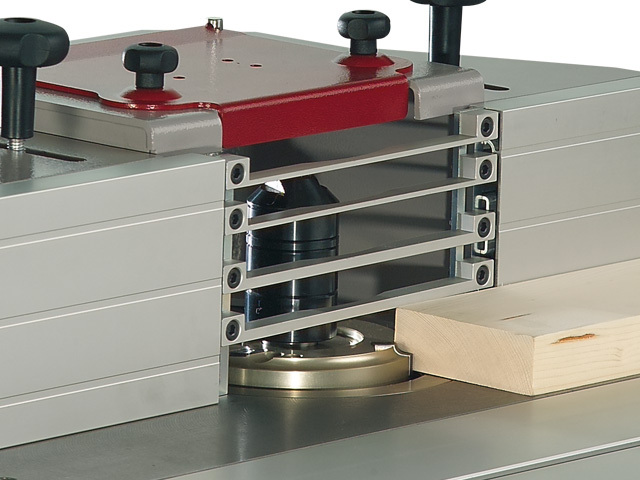 Relaunched in three configuration types with innovative details and optimized for modern woodworking, the C3 41, the C3 41 Comfort and the C3 41 Perform convince immediately. The achievable results impress on a solo machine level and with well-thought-out and practical operating concepts. Regardless of whether planing, sawing, milling or drilling, the extreme ease of use, the precise adjustment options, the quick changeover times and the high quality of workmanship provide investment security for many years! With the Perform equipment, the 2500 mm Format sliding table, the 1250 outrigger table and the 2600 mm crosscut fence, the C3 41 is ready for the toughest woodworking challenges. The solid units and powerful engines ensure long-term reliability. 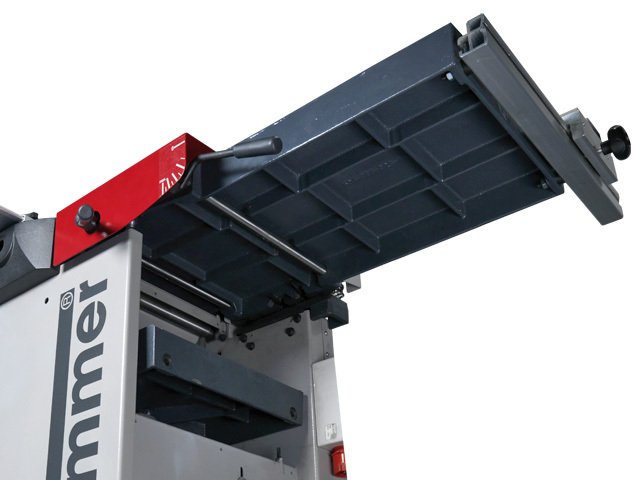 For user-friendliness and fastest change-over times, Hammer offers detailed solutions such as the MF moulder spindle quick-change system, the dual folding planing tables, the MULTI-fine adjustment system, the 3-knife automatic cutterblock, the quick adjustment for chip removal and much more. 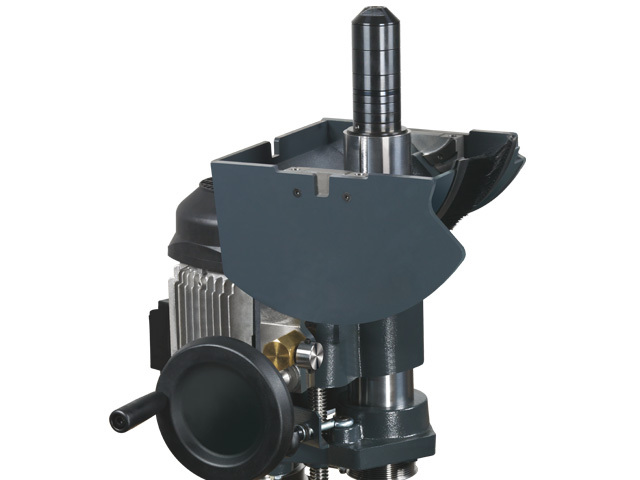 Upon request, the Hammer C3 41 can also be equipped with the revolutionary Silent-POWER spiral blade cutterblock. In small workshops, where a permanent all-round access to the machine is not possible, the comfortable rolling carriage allows easy mobility for optimum access to respective application area. For drilling and chiselling work, your Hammer C3 41 can be equipped with a horizontal mortiser. 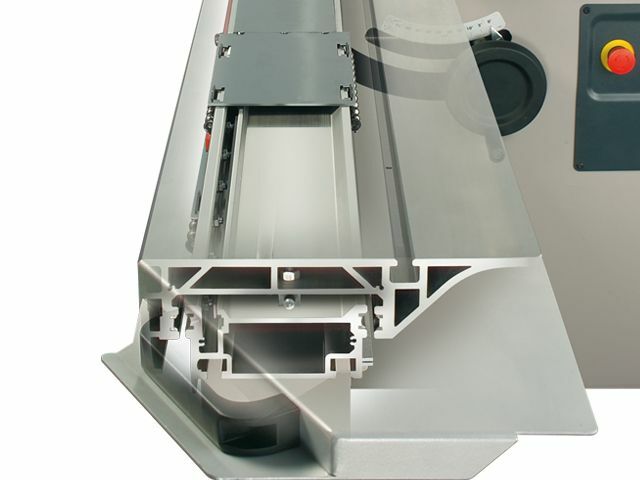 The perform models are equipped with a large, heavy-duty sliding table that will withstand ­heavier loads. 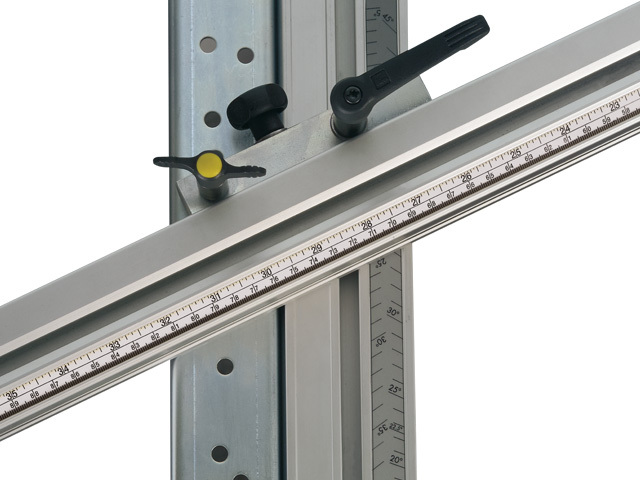 The smooth and precise guiding system guarantees accurate cross and miter cuts. The outrigger table provides additional surface support and precision when processing large dimensioned and heavy workpieces. 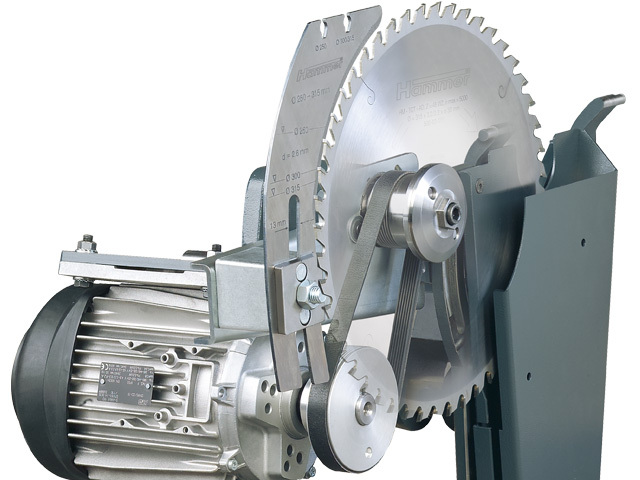 In combination with a 900 or 1,300 aluminium crosscut fence and the crosscut extension your Hammer with outrigger table becomes a complete, large panel saw. Angles at 5 degree intervals and at 22.5° may be cut using the index locating pins. 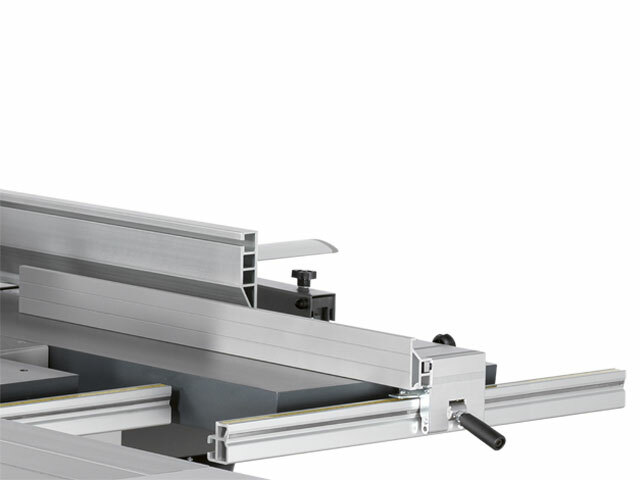 The rip capacity on the saw table is adjustable between 0 and 900 mm. The scale that is integrated into the rail ensures the exact setting of the aluminium rip fence to the position required. The aluminium fence can be positioned at any position along the rip direction - when processing long workpieces you get a better support for the workpiece and high processing precision. When carrying out angled cuts with a tilted saw blade it is possible to move the fence from the horizontal to the flat position. 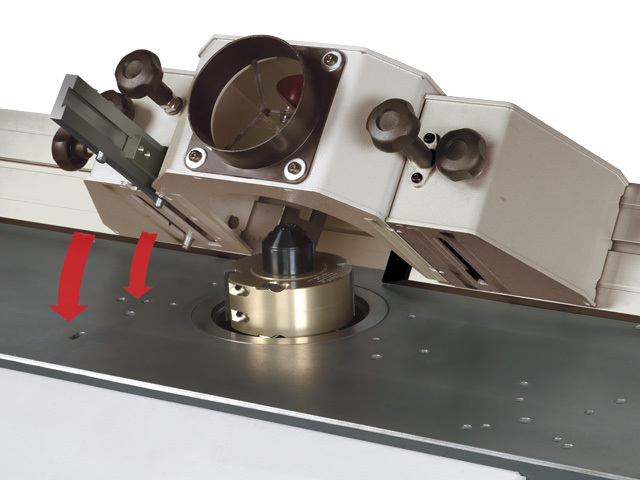 The narrow fence edge then enables the rip cutting of very thin workpieces. The strong ribbed Hammer planer and thicknesser tables are made from solid cast iron and ensure excellent precision in every situation. The width of the planing table equates to the planing width, which means that workpieces can be planed safely across the full length of the planing table. 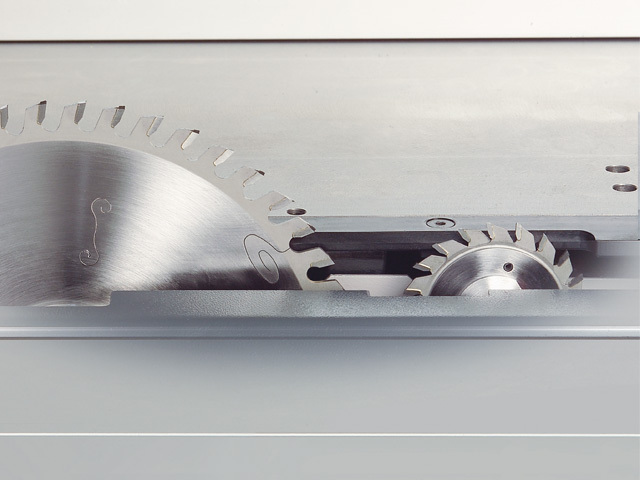 The large adjustment handle for the planing depth of cut is integrated perfectly into the machine design. 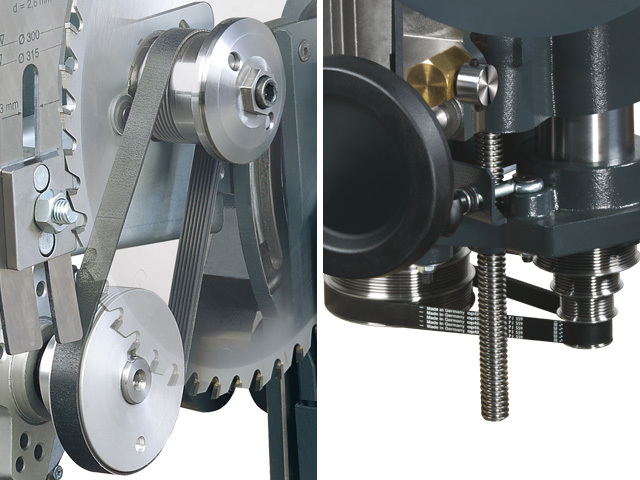 The depth of cut adjustment of up to 4 mm can be carried out quickly, simple and precisely without having to release any locks. That is top class operating comfort. The planer fence can be moved and fixed to any position across the width of the table. The planing fence is made of aluminium and can be tilted and fixed at any position between 90°–45°. 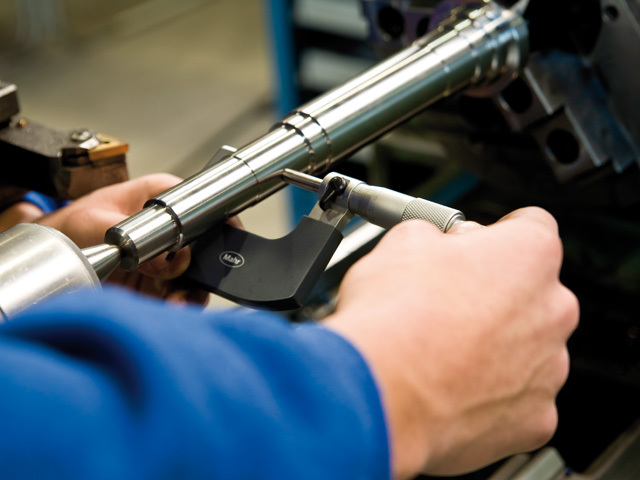 Fine adjustable end stops ensure an exact 90° and 45° position. The precise workpiece guiding whilst joining and bevelling is helped by the long planing fence. A space saving solution with optimum ergonomics: Planer tables tilt away from the user operating area, this ensures that working with your Hammer planer is as user-friendly as possible and also requires less workshop space. 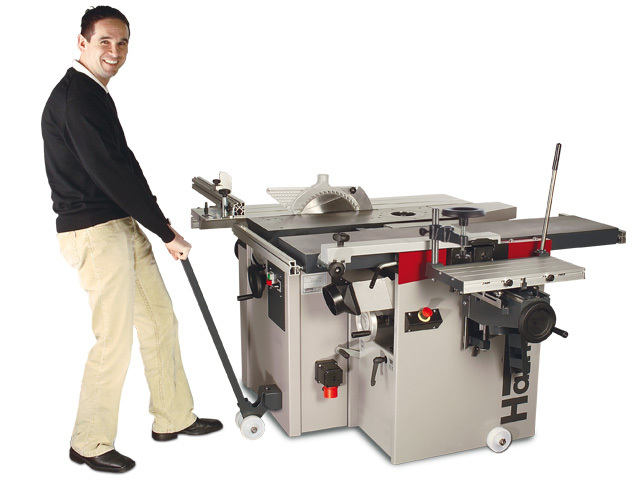 The simultaneous, dual opening and closing of the planing tables saves time and is extremely comfortable. The planing tables lock automatically at the 0° end position. 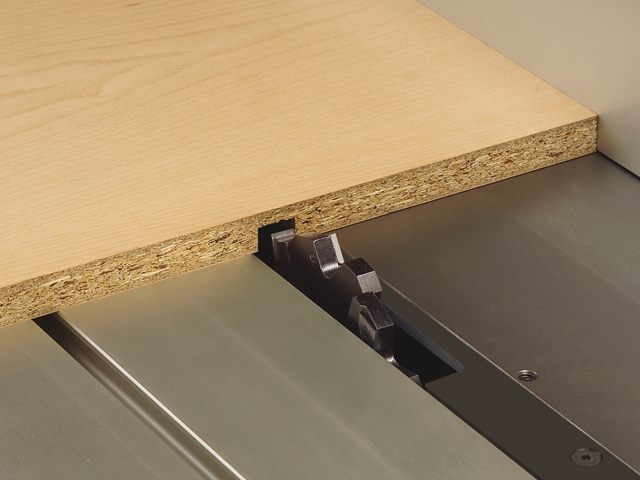 The Horizontal Mortiser is mounted on the jointer-planer side. The standard: Spindle Shaper-dia. 1¼” (30 mm) for standard shaper tooling. Without losing any settings, just a few turns of your hand allows you to swap spindles of varying diameters. The safety bar guides, great for “end-grain” work (optional). 76 Cutting width 0-35 ⅜"